Apparently, Congressman Mike Honda has far too much time on his hands and needs to find further ways for you to not be able to protect yourself. Its bad enough that politicians of his ilk want to degrade your 2nd Amendments rights, but now they want to punish the majority by waving the finger at a minuscule number of situations where criminals have worn body armor, much like they do when it comes to gun grabbing. He has proudly posted the following Press Release on his congressional website. The quotes provided are quite laughable. It is convenient that elections are coming up, use that to your advantage Californians. Assuredly, this will flounder in the House, but the intent is clear. Feel free to voice your opinion Here, however keep it clean and to the point. 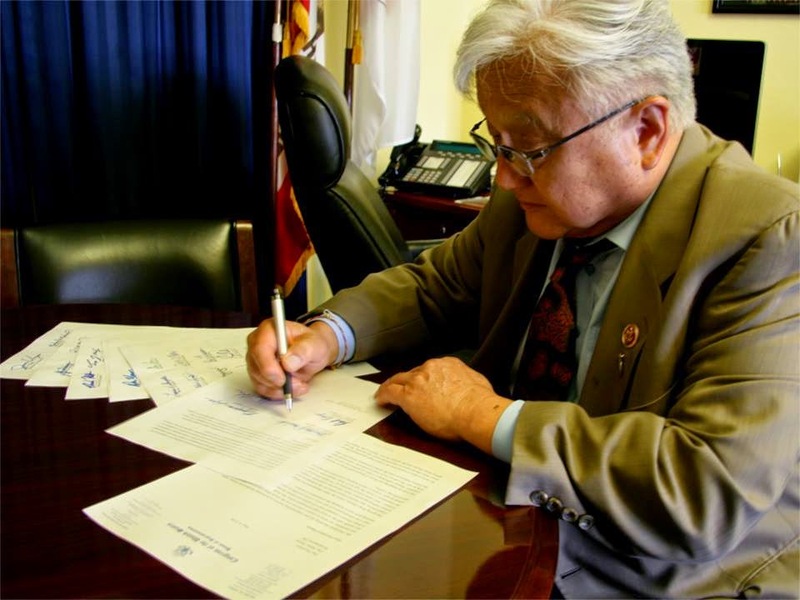 Washington, DC – Congressman Mike Honda (D-CA17) today introduced the Responsible Body Armor Possession Act of 2014, which allows law enforcement to respond to active shooters more effectively. It accomplishes this by prohibiting the sale, purchase, use, or possession of enhanced military-grade body armor by anyone who is not a member of law enforcement, active duty military, or other authorized users. The Responsible Body Armor Possession Act has the support of Santa Clara County District Attorney Jeff Rosen, Alameda County District Attorney Nancy O’Malley, Alameda County Sheriff Gregory Ahern, Santa Clara County Sheriff Laurie Smith, Santa Clara Chief of Police Mike Sellers, and Milpitas Chief of Police Steve Pangelinan; along with the Fraternal Order of Police, the Violence Policy Center, the Coalition for Peace Action, and Stop Handgun Violence. “By limiting civilian access to body armor that is designed to protect against ‘law enforcement ammunitions’ and weapons that are ‘generally only used in tactical situations,’ the legislation would be an important step forward in reducing the availability of military-style gear that enables shooters to attack innocent civilians and confront law enforcement responders with a level of firepower that has no place on America’s streets,” said Kristen Rand of the Violence Policy Center.